Buy the print version here and SAVE! 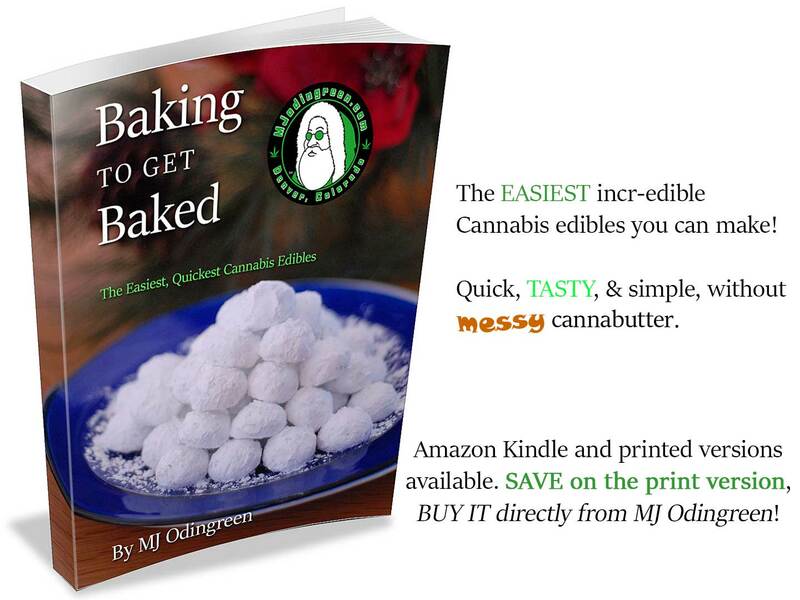 Copyright © 2019 Baking To Get Baked. Powered by WordPress. Theme: Accelerate by ThemeGrill.